Rang temperature: -30c to +250c. (meets the ROHS of European environmental standards). 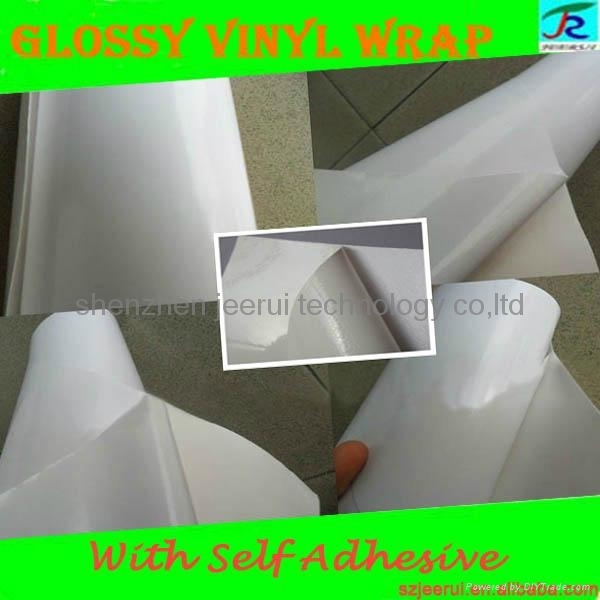 Release paper: 120gsm air free bubbles single PE white paper. 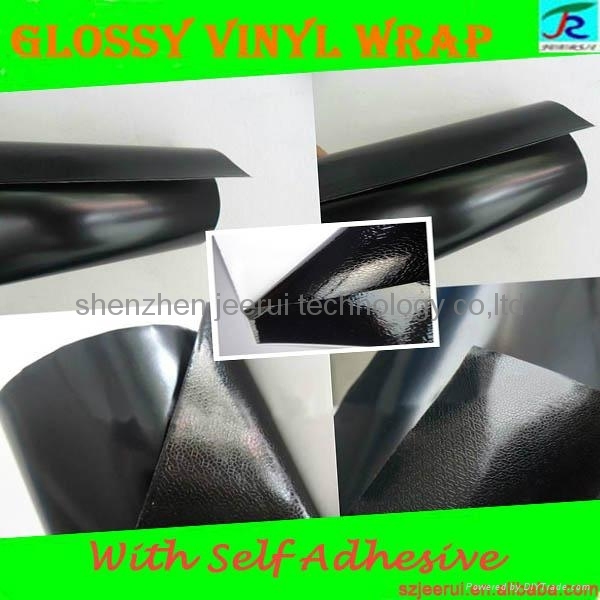 1:Strong self adhesive and can be applied to virtually any flat or curved surface. 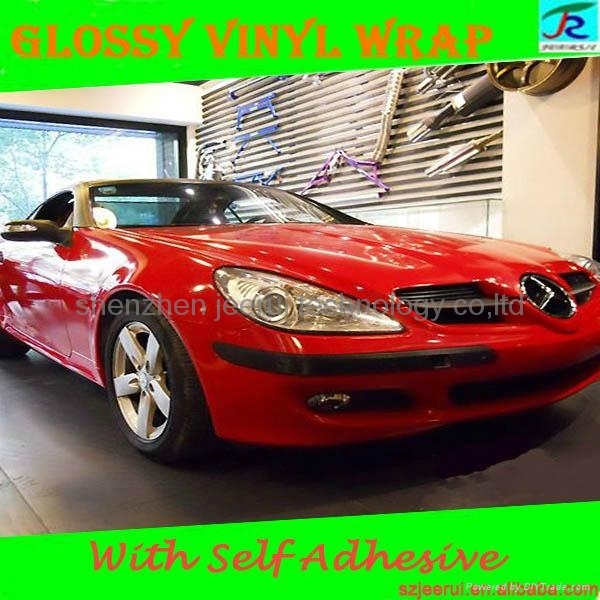 without residual gule after remove from the car,with excellent elongation. 2:Stands up against water, dirt, grease, salt, weak acids oil. 3:Easily cleanable with simply soap and water. 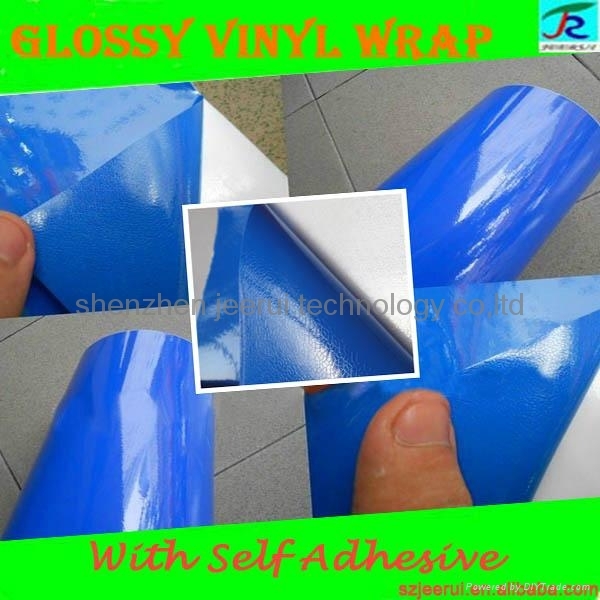 4, you could buy the best heat gun and car wrap squeegee in our company. 3.No washing in 48hrs after the pasting.If there is crimp or crease or if the temperature is low,better blow it with a hair drier first from a certain distance and then to paste. 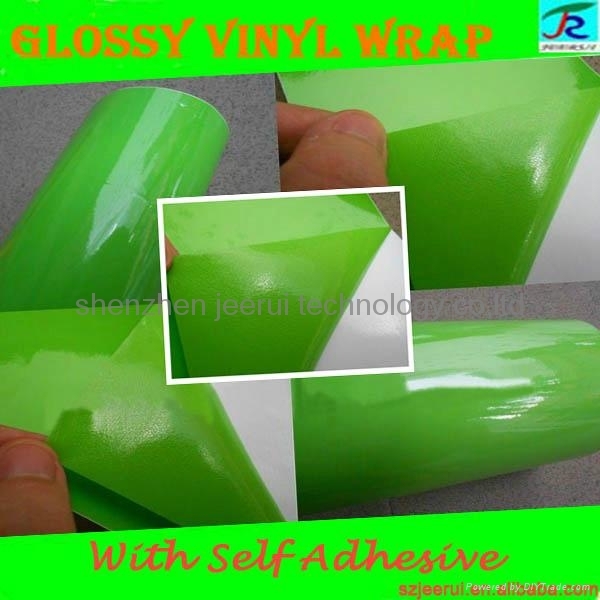 It can be used for car body decoration, all kinds of furniture, wall decoration, Also can use for inkjet printing.